There’s an S on BEAUJOLAIS because there are 12 of them. 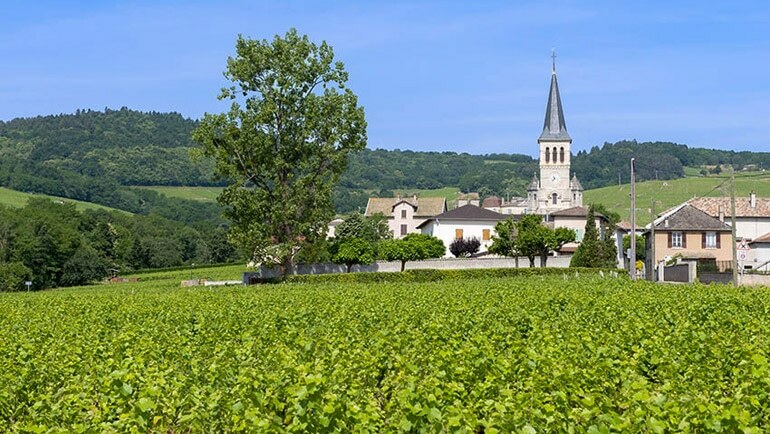 You can count them on the fingers of two hands, either quite simply alphabetically or, more know –ledgeably, geographically following the Saone River upstream. 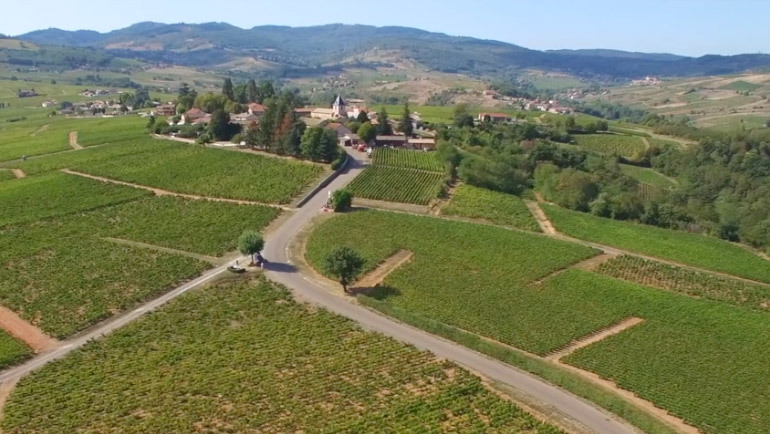 From the South to the North, on mainly granitic terrain, they follow one after the other without necessarily resembling one another and giving way one to the next to form an almost perfect chain : after Brouilly comes Côte de Brouilly, following on are Régnié, Morgon and Chiroubles, closely tagged by Fleurie, Moulin à Vent, Chénas, Juliénas and Saint-Amour that forms the northern limit of the Beaujolais region, on the frontier with the Macônnais winemaking region. 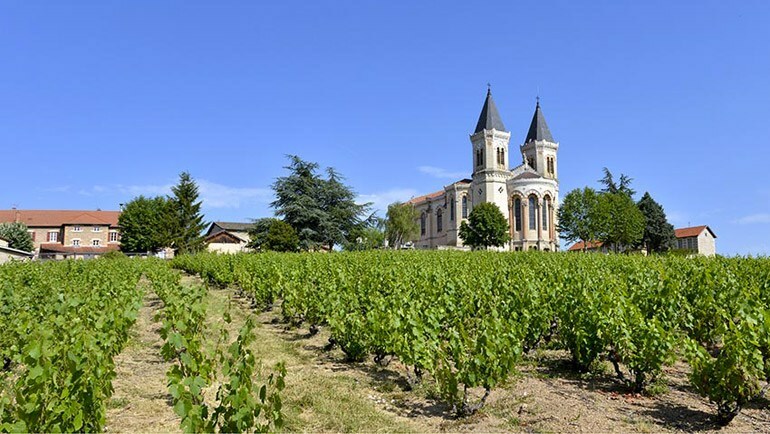 Beaujolais Villages has its cradle in 38 villages, that spread out over 30km, from the borders of the Mâconnais winemaking region to the north, down to Villefranche in the south. 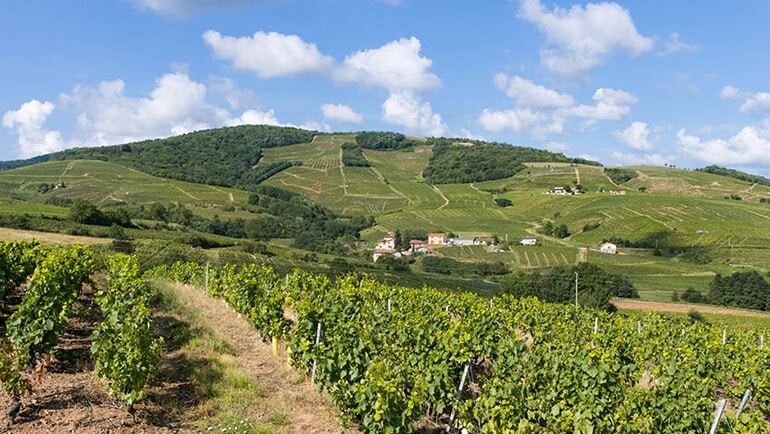 The Beaujolais appellation area includes 72 villages in the southern and eastern parts of the winegrowing soils. 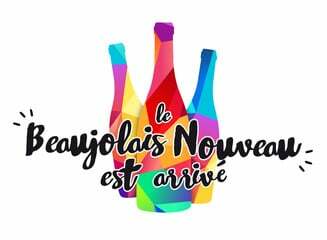 Some of the wine made is sold as Beaujolais Nouveau. 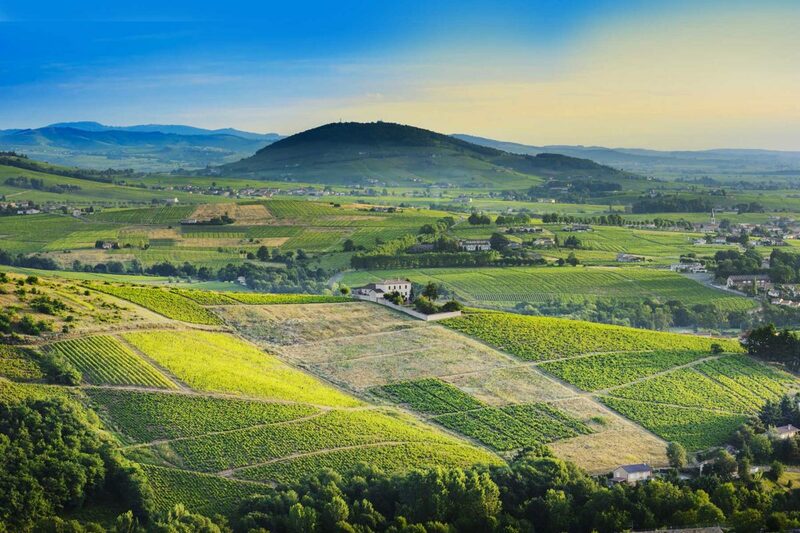 The most widespread of the Beaujolais Crus is colorful, firm and full-bodied. This, the “rarest” of the Beaujolais Crus has made its place as a cellaring wine that is generous and tender in the mouth. 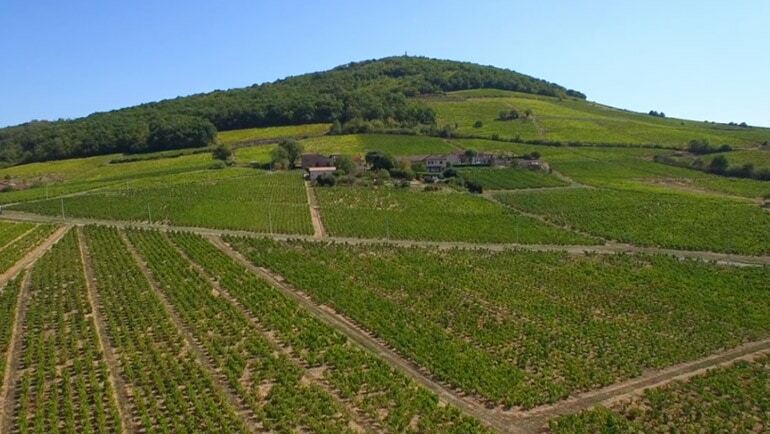 This is the highest perched of the Beaujolais Crus. In the mouth this lip-smacking wine is both tender and elegant. 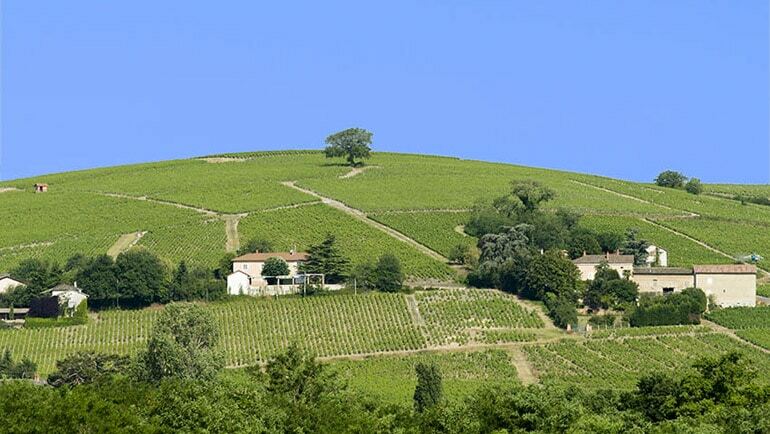 The wines here flourish on the step, well-exposed slopes of Mont Brouilly. 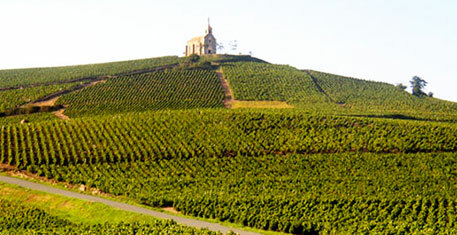 The terroir is uniquely homogeneous for the Beaujolais region. It requires a little cellaring for its elegance on the palate to develop to the full. Its velvety texture, elegance and fruity and floral aromas inveigle at the first sip. 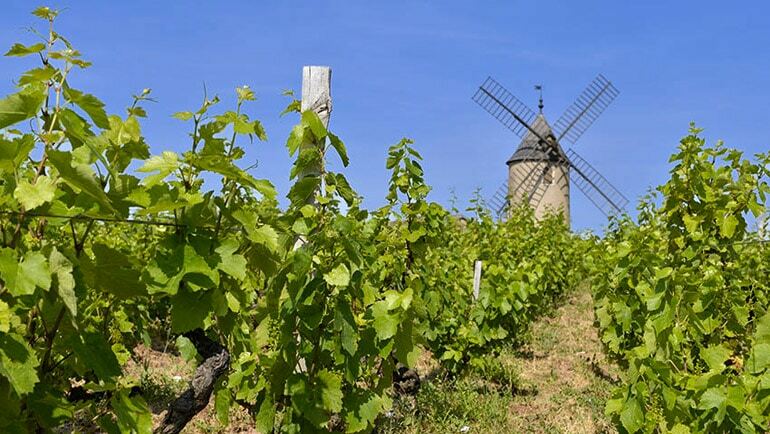 This is often considered to be the most feminine of the Beaujolais Crus. It quickly unveils a pleasant bouquet of peach, red fruit and floral aromas. This spirited wine is just as enjoyable young as after a few years in the cellar. 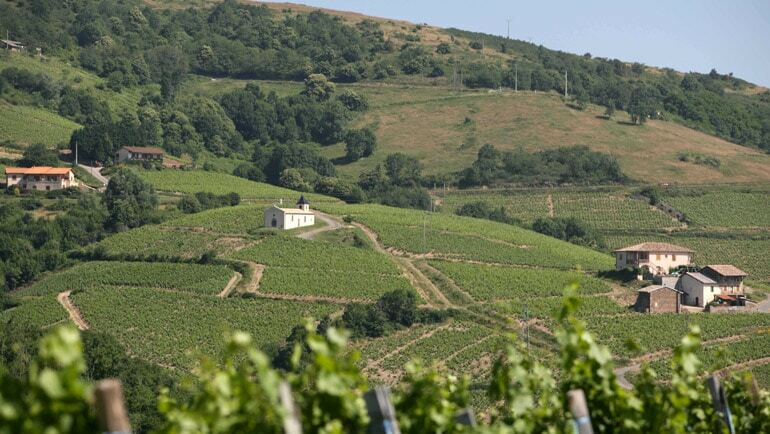 From a distinctive terroir made up of decomposed rock and crumbly schist, this wine is seductivelyfull in the mouth. 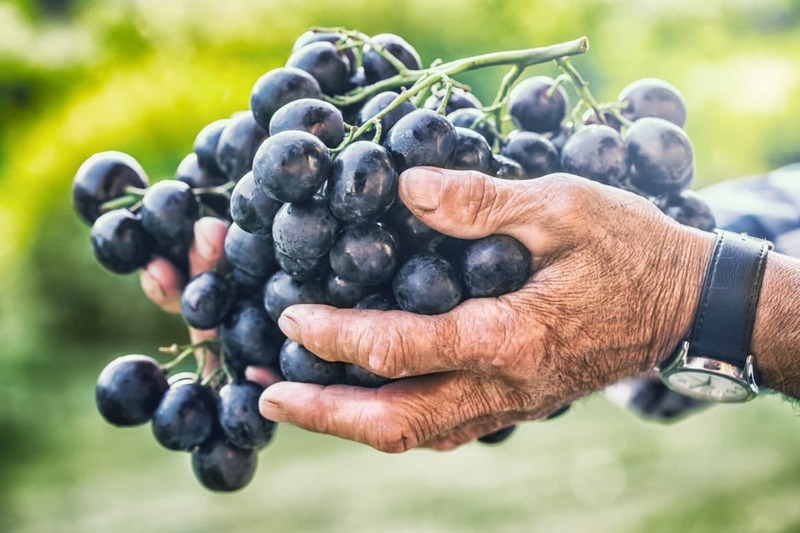 This is a rich, fleshy and powerful wine that improves with age. 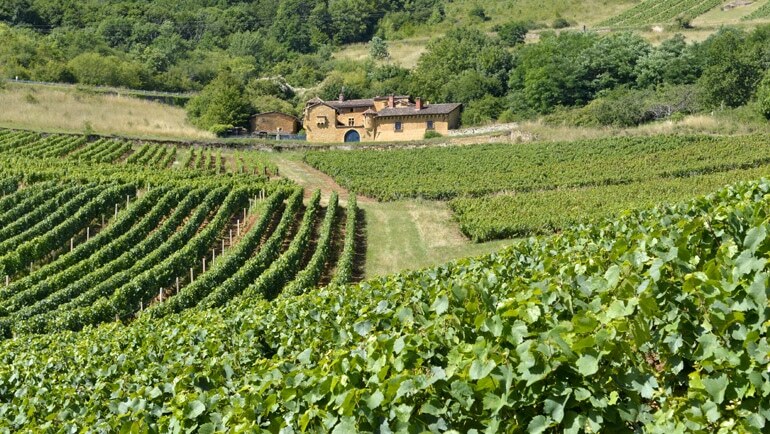 The vineyard give wines that are supple and well-built. The nobility of this wine’s character is drawn from manganese-rich granitic subsoil. This powerfully structured wine to lay down is worthy of its place with greats. A lively, refined and balanced wine that retains all the fruitiness of the Gamay. As soon as it is poured, you can see that it is forthright and fruity. This is a wine that is harmonious and mellow on the palate. 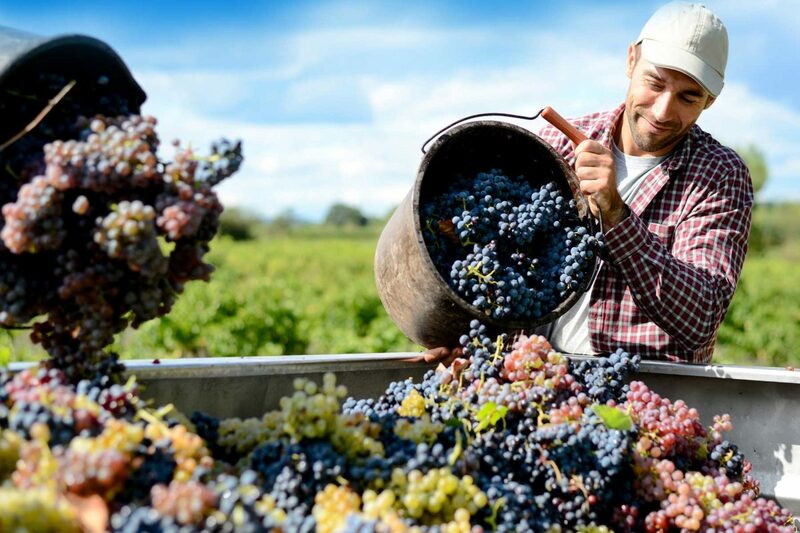 Beaujolais plucks its aromas from its terroir and gives them up simply, with freshness and suppleness. A growing number of connoisseurs are enjoying this magical, unexpected and delicious wine. It is impatiently looked forward to on every third Thursday of November. 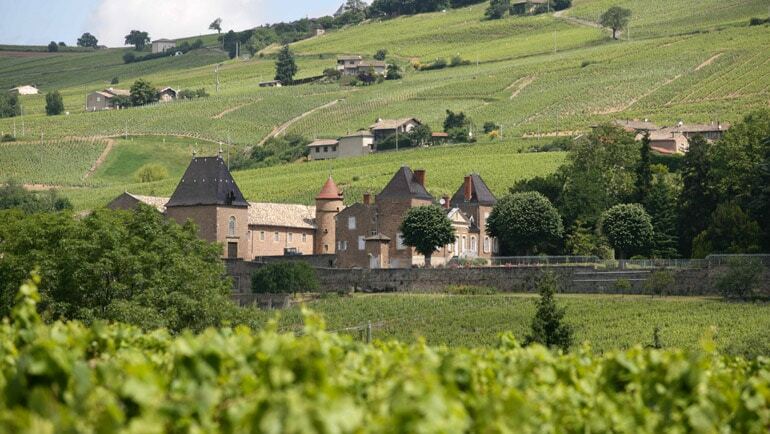 The new wine, that is the flagship of our heritage, mainly comes from the AOC Beaujolais appellation area. 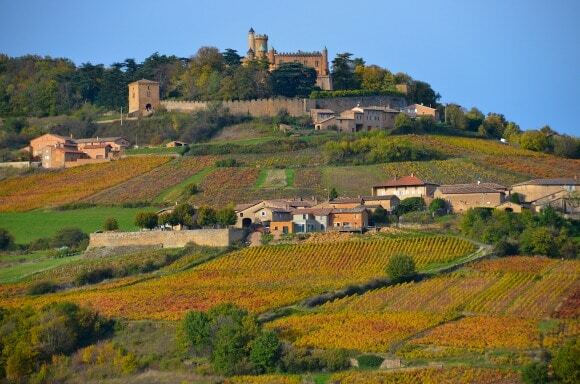 Only a third comes from Beaujolais Villages.